 It is used by customers globally to deliver video and audio conferencing services on Cisco’s Meeting Server platform. 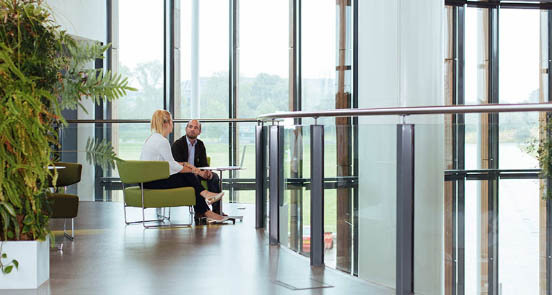 The combination of VQ Conference Manager and Cisco Meeting Server delivers class beating services and forms the back-bone for some of the world’s leading UC (unified communications) deployments. Whether you’re looking to use VQ Conference Manager for the first time or are upgrading from an earlier version, contact us today to arrange a Product Demo.